A fun travel and passport kit to help children learn about a world region and store their travel keepsakes. Discover Jordan, Egypt, India, Madagascar, South Africa & Zambia! Personalise your own oversized fun passport with photos, stickers & stamps from this wonderful part of the world. Start fun activities and play with the children of the world finger puppets. Join intrepid travelling twins, Sienna and Preston, on their travels around Africa and the Orient to discover wildlife, places, languages and unique cultures. They promise to share their adventures with you in their penpal letters! 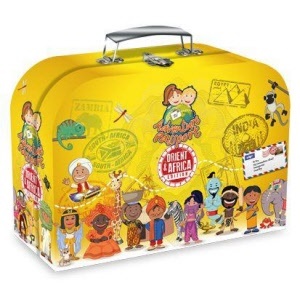 The inside of the luggage case as well as the addressee of the penpal letters can be personalised BEFORE you give it to the children. 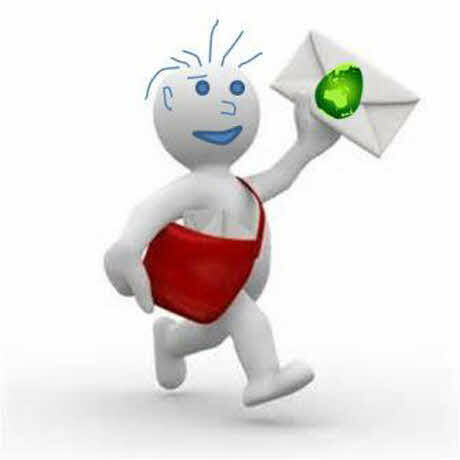 You can even take out all but the first penpal letter and deliver them one by one into the post box / under a pillow, etc over a period of time. This can really assist in making the experience exciting, authentic and unforgettable! Have fun.